With 97% walk score this beautiful open concept 1 bedroom plus den is nearly 1000 square feet that showcases the best of King East. This unit comes with 2 bathrooms, parking and custom built ins with storage in the living room. The kitchen as visible below has an island, storage, prep areas and stainless steel appliances. This is a Lamb Development and has 9 foot concrete ceiling with a great view out of the Eastern facing windows. 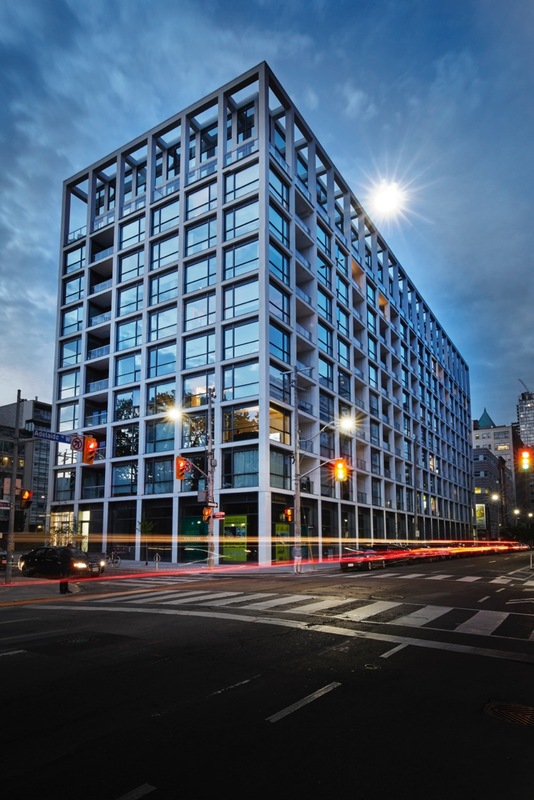 Very close to the distillery and financial district at only $719k this unit is ideal for anyone looking to move into the fast expanding east end of the city. I have been working as a Residential Real Estate Professional at Brad J. Lamb Realty Inc. for the past 15 years. I've sold over 1000 properties and in that time I've accumulated an unparalleled knowledge of the real estate market in Toronto. I am passionate about helping you make educated decisions in what is likely the largest investment of your life. I take the time to help my clients achieve whatever goals they set whether it be an investing in a property, buying a first home or selling and moving up in the market. I am never too busy for your questions or comments, please feel free to reach out to me at any time. Jul 26 Listing Of The Week: 347 Beech Ave.
Get The Skinny On Toronto Real Estate. 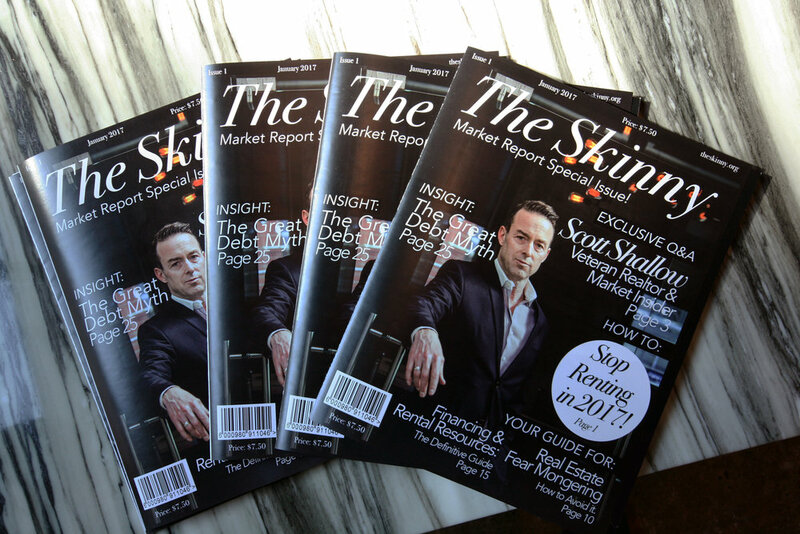 The Skinny is all about giving all Torontonians a leg up in understanding and capitalizing on the real estate market in Toronto.